The OnePlus 6 will have some form of water resistance. OnePlus gave us a tantalizing peek of the OnePlus 6 design last week, with the company stating its upcoming flagship will offer a “refined” form factor. The teaser revealed little about the design aesthetic of the phone other than the fact that the Alert Slider will move to a new position, and now OnePlus’ latest teaser highlights another feature of its upcoming phone: water resistance. 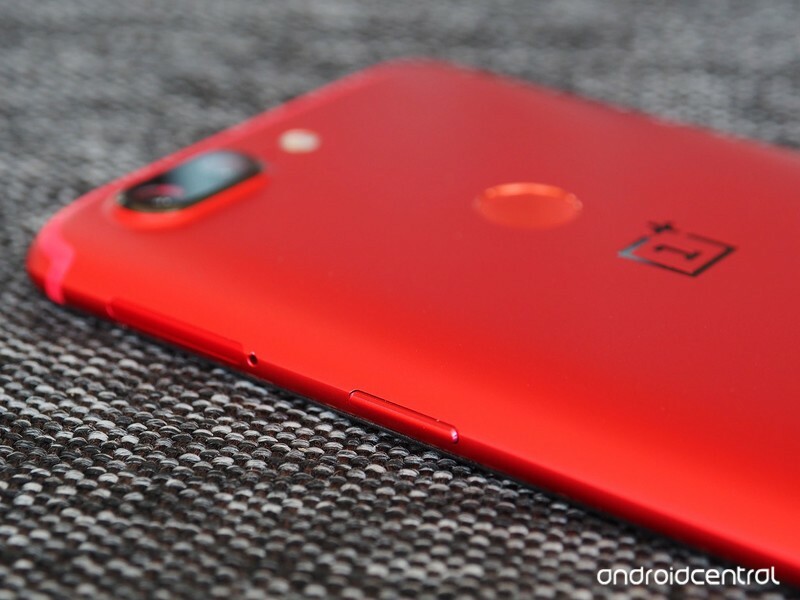 A tweet posted by OnePlus India suggests the OnePlus 6 will be the first phone from the manufacturer to offer water resistance. That’ll be welcome news for prospective fans awaiting the launch of the OnePlus 6. Thus far, Samsung was the only manufacturer actively incorporating water resistance into its phones, so it’s great to see OnePlus joining the fray. We’ll have to wait until the launch to find out if the phone is IP68 certified — like most Samsung phones — or whether it carries a different IP rating. Whatever the rating, the phone will offer some form of protection against the elements, and that’s great news.